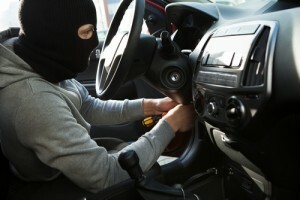 Theft Crimes Defense Attorney in Central Connecticut and Eastern Connecticut. Also serving the counties of Windham, Middlesex, New London, Tolland, and Hartford. Theft and fraud offenses in Connecticut encompass a wide range of felonies and misdemeanors carrying anywhere from 90 days in jail to 25 years in prison. 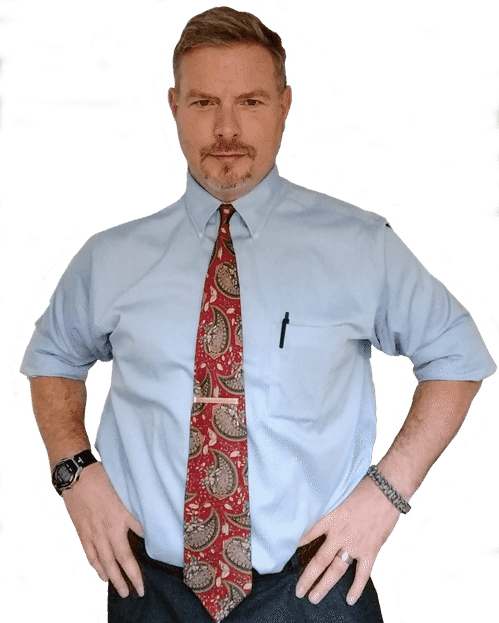 Whatever the specific facts and circumstances, J. Christopher Llinas has extensive experience in handling theft & fraud cases, and he can identify the key issues, fully research and investigate those issues, and craft and then execute the best defense possible. Do You Need a Hartford, Middlesex, Tolland, Windham and New London County Theft Crimes Defense Lawyer?